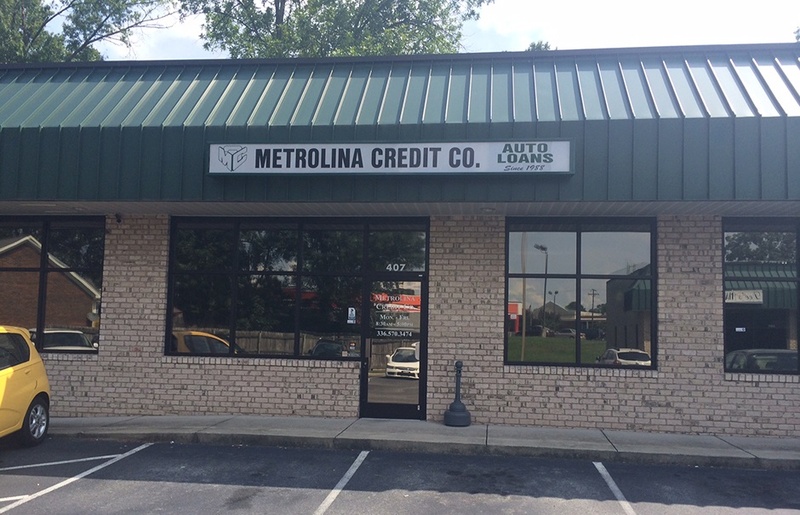 Local lending institution | Metrolina Credit Co. of Burlington, INC.
For dependable financing solutions, get in touch with Metrolina Credit Co. of Burlington, INC. Being a local lending institution, we have the assets to personalize our business approach to your requirements without sacrificing the quality of our services. Over 75 years of experience in the lending industry, our business is among the most trusted names in the area when it comes to financing solutions. At our company, quality-lending solutions are within your reach. From personal loans to dealer financing, we have your needs covered. Get in touch with us and let us know your loaning inquiries and concerns. Our team of knowledgeable and experienced staff is happy to assist you. 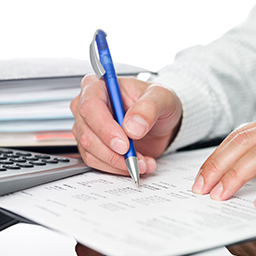 Since we were established, we have handled the lending requirements of numerous individuals and businesses. Deal with us and experience our outstanding services for yourself. Let us handle your financial needs! Make sure you get the financing solutions you deserve by employing us today. When you choose our company, you can be sure your lending requirements will be handled by some of the best in the business. We take the time to listen to your financial problems and determine the best ways to address them. For your benefit, we have carefully designed our financial services to be as convenient as possible. To ensure you get the best value for your money, we offer our services at very reasonable rates. 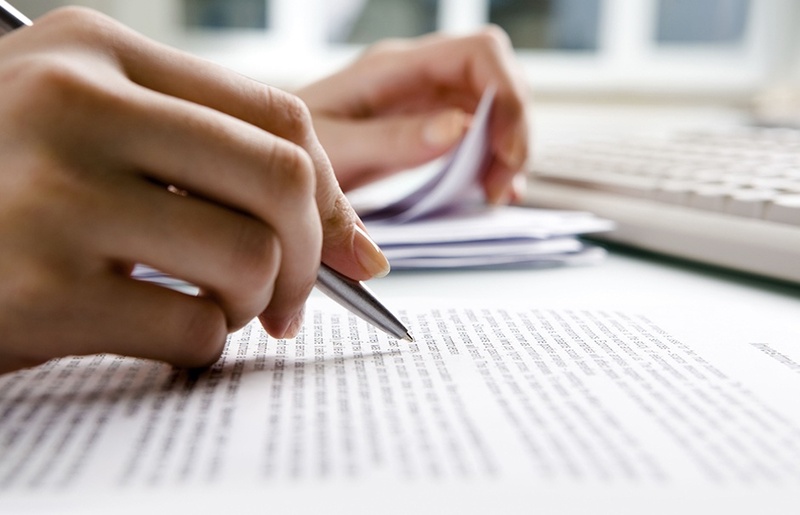 We understand that getting a loan can sometimes be difficult. Turn to us for hassle-free lending services. Whether you require funds for personal use or business purposes, we are at your service. Discuss your financial issues with our team today. We look forward to hearing from you. We do our best to constantly improve our business and serve you better. To fulfill these goals, we are planning to have 3 new dealer partnerships by next year.